The hepatitis E outbreak in Namibia which has raged on for a year and a half, claimed another life bringing the total number of deaths to 42 while continuing to infect dozens of Namibians each week. The most recent available data for the period 11 to 24 March show that during that period a total of 108 new hepatitis E cases were reported. This is a “slight decline, when compared to 157 cases reported during the previous two weeks”. The report lists a key challenge to contain the outbreak is the “sub-optimal coordination of the outbreak response at all levels”. Moreover, “inadequate” interventions related to health and hygiene actions and awareness, as well as “inadequate risk communication strategies” are highlighted as key issues. The report also notes that due to the “current economic downturn” in Namibia, the ministry has not had sufficient epidemiologists and other relevant staff on board to support the surveillance and data management to tackle the drawn-out outbreak. The 1 to 7 April weekly bulletin on outbreaks and other emergencies issued by the World Health Organisation (WHO), listed the three countries as South Sudan, the Central African Republic and Namibia. Namibia's current outbreak has endured the longest and, according to the data made available to WHO, has killed significantly more people. To date, one death was reported in both Central African Republic and South Sudan, compared to the 42 deaths in Namibia. This is based on available data accessed by the WHO. “It is a shame that Namibia finds herself in this league of countries,” the minister said last week. Most of the new cases over the two weeks up to 24 March were detected in the Khomas Region (48), followed by 28 new cases in Erongo, nine in Kavango and six in the Omaheke Region, with the remainder spread out in other regions. The latest reported death was a Swakopmund woman, who was either pregnant or had recently delivered a baby, who died on 17 March. As of 24 March, 18 Namibian women who were pregnant or had only recently given birth have died from hepatitis E.
A cumulative total of 4 913 hepatitis E cases have been reported, of which 824 are laboratory confirmed, 3 421 epi-linked and 668 suspected or probable cases. 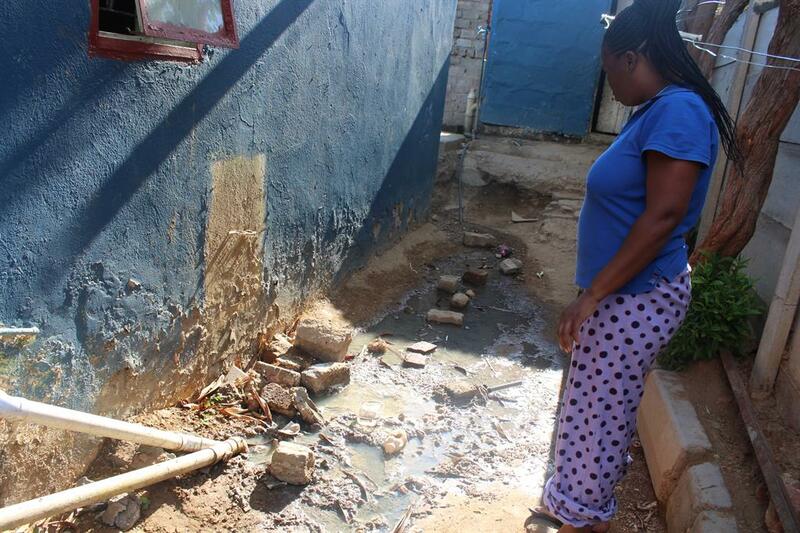 The poorest residential neighbourhoods remain most impacted, especially in the Khomas Region, where 30 persons have died from hepatitis and more than 3 300 persons have been infected, totalling 67.2% of the total infections. 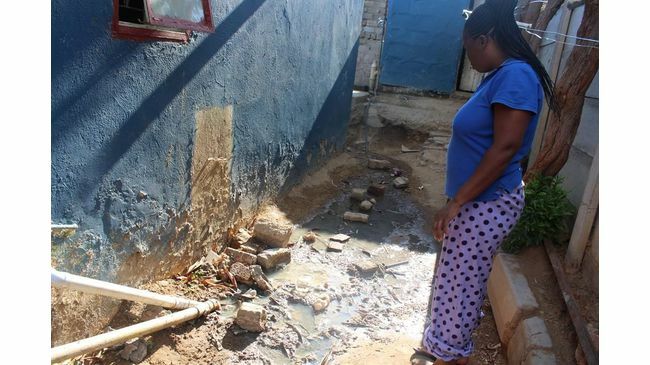 The Erongo Region, where the DRC informal settlement is also struggling to provide access to safe water, sanitation and hygiene, is ranked after Khomas with 1 086 (22.1% of total cases) reported. Males accounted for 60% of the infected, and the majority of cases are recorded among those in the age group 20 to 39. Shangula last week stressed the ministry recently re-launched the national campaign to combat hepatitis E under the tag-name 'Operation Sanitiser'. The campaign was prompted by an assessment carried out by the WHO in several impacted regions, which identified major gaps in the response authorities have demonstrated to bring the outbreak under control. Priority interventions identified include intensifying the outbreak response through effective coordination and the use of “available” human and financial resources. Another key intervention is a “massive scaling up of hygiene and sanitation promotion campaigns”.